1. Monitors the location of your vehicles- This comes in handy when you have kids who are learning to drive, under the care of a driver or when your car is stolen. 2. Tracks fuel consumption- This depends on the type of device you want to install. 5. 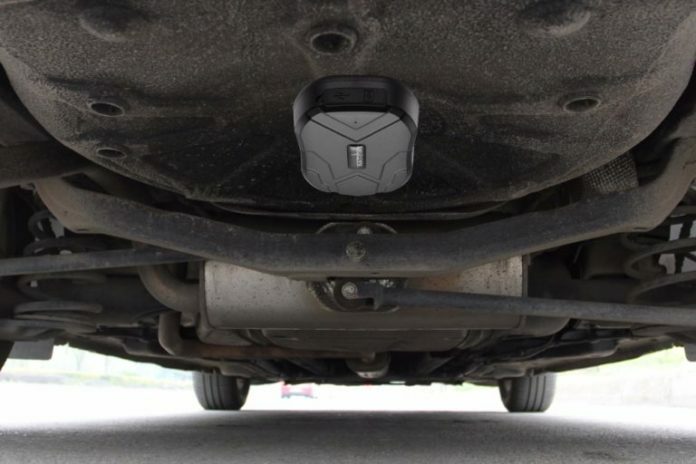 Reduces overall cost- Car tracking devices increase visibility, thereby making it easy to quickly see which vehicles are wasting expensive fuel by excessive idling. 6. Helps you avoid parking trouble- Car tracking devices can help you find parking spots instantly, and also help you locate your vehicle as quickly as possible in large parking lots! 7. The panic” button- This is my personal favorite reason to have a car tracking device. According to Streetdirectory, this button can do everything from a fender bender, unlocking your car when you lock yourself out, to carjacking. Also, the GPS carrier can hear what is happening and communicate with the driver when this button is pushed. Thereby, making it easy for them to contact the authorities for you if you are in trouble.